East Turkistan Government-in-Exile has just announced that it will hold its 7th general election on the 12th to the 15th of November 2015 in Tokyo, Japan. Sovereignty is the legitimate aim of the people of East Turkistan. They fight for their very existence in a now colonized land of China in response to the gross human rights violations committed against them by the Chinese government. These gross torments of the people of East Turkistan are what fuels East Turkistan Government-in-Exile. 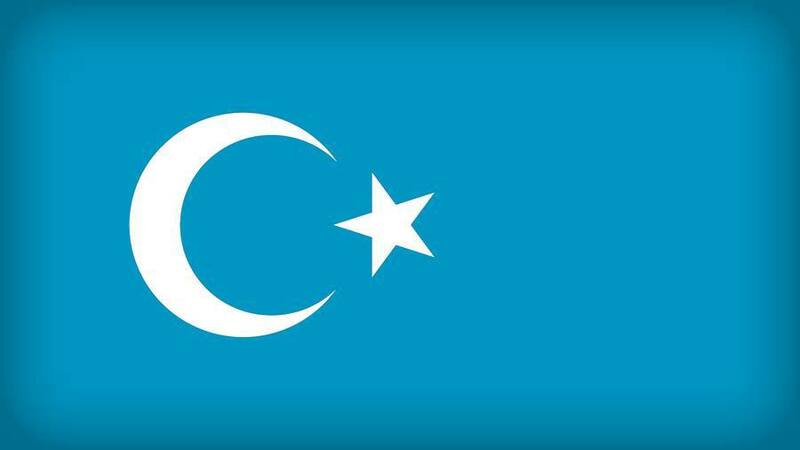 It represents political, territorial, and human rights for its people and considers that the people of East Turkistan do not belong to one of the 56 national minorities or indigenous peoples in the Chinese state as China claims. Instead, East Turkistan was an independent nation that had existed as a democratic nation state before being colonized by China. East Turkistan Government-in-Exile above all else desires a peaceful route to independence, represents the ultimate benefit and national will of its people, and believes the greatest future is attained with the least bloodshed. Anyone over the legal age of 18, who represents the national will for the freedom of East Turkistan, has a right and even an obligation to participate in this general election meeting to vote, nominate, and maybe even be elected. East Turkistan Government-in-Exile promotes more than the guarantee of human rights to its people, as they express a clear vision of an end to Chinese colonialism. Though as arduous as this task may seem, East Turkistan Government-in-Exile will need to act independently. As such, East Turkistan Government-in-Exile invites all of the Uyghur human rights organizations to participate in the 7th general election meeting as observers and advisors. East Turkistan Government-in-Exile also welcomes any independent state, organization, media, and persons with any interest in East Turkistan issues revolving around the struggle of its people. While in Japan, participants can take the opportunity to discuss with our Japanese friends whom are from various social circles, are patriotic to the cause of East Turkistan people, and support and endorse the exile government’s opinions. They also share the view that Japan’s peace is connected to East Turkistan’s independence. Participants’ lodging expenses will be covered, however, flight expenses will not be covered except for special cases. Anyone who is interested in being a part of this event must fill out the form provided in the link below. The deadline for submitting the form is August 31st.